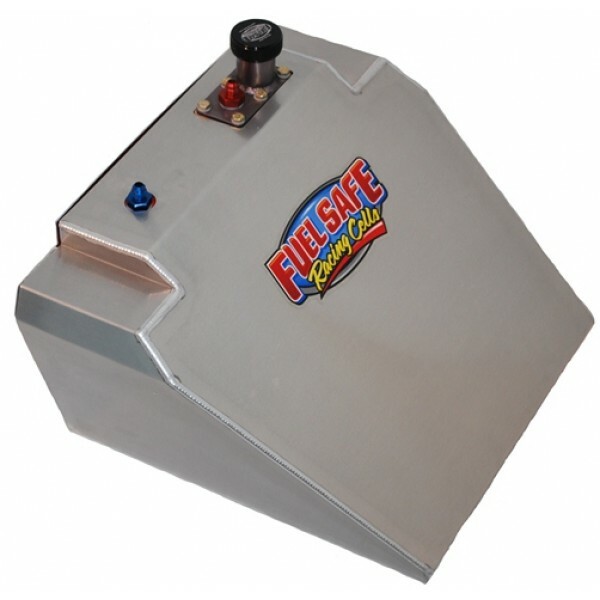 Fuel Safe's aluminum can for the 6 gallon Enduro formula CB401 wedge cell bladder. 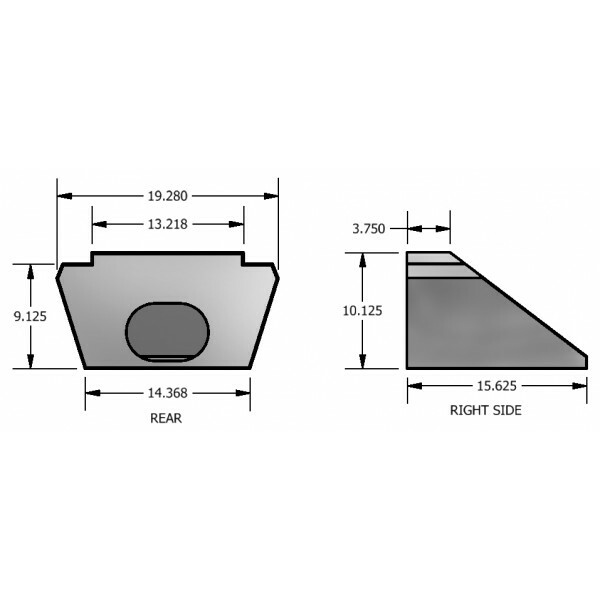 This .063 TIG welded container for your vintage racing wedge cell. This can is designed with a slip in back panel to decrease its overall dimensions. These cans will add a fresh look to your vintage racer and are guaranteed to fit your Fuel Safe vintage racer bladder perfectly. Ship weight for ACCB401 14 lbs.